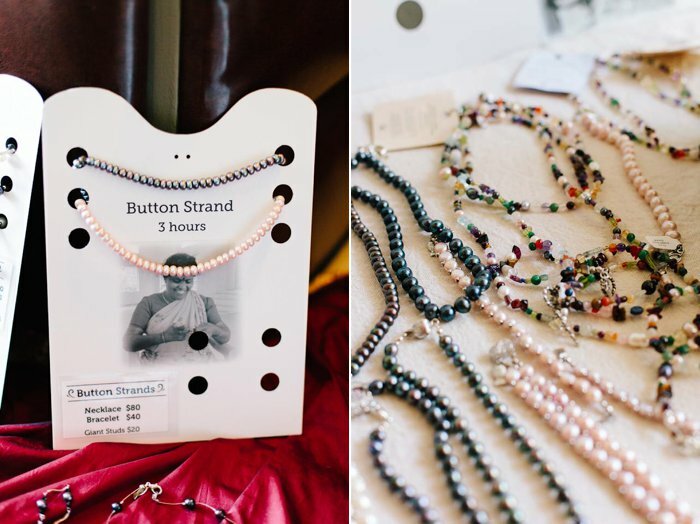 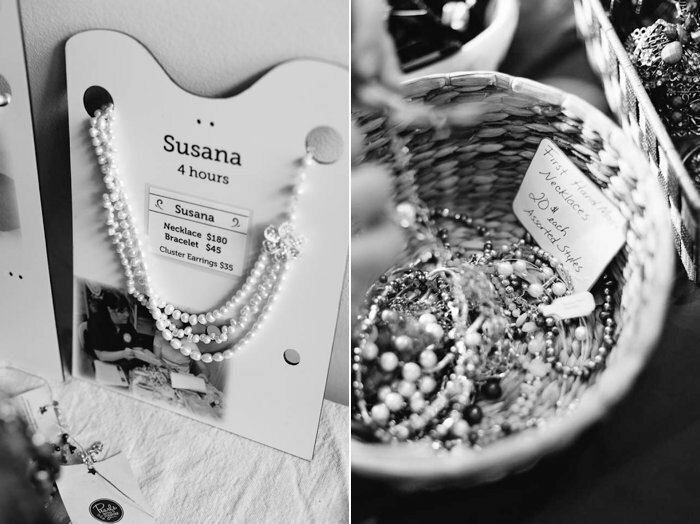 A couple of weeks ago, Pearls with Purpose, a wonderful non-profit organization, held a ‘Pearl Party’ in Annapolis, Maryland. 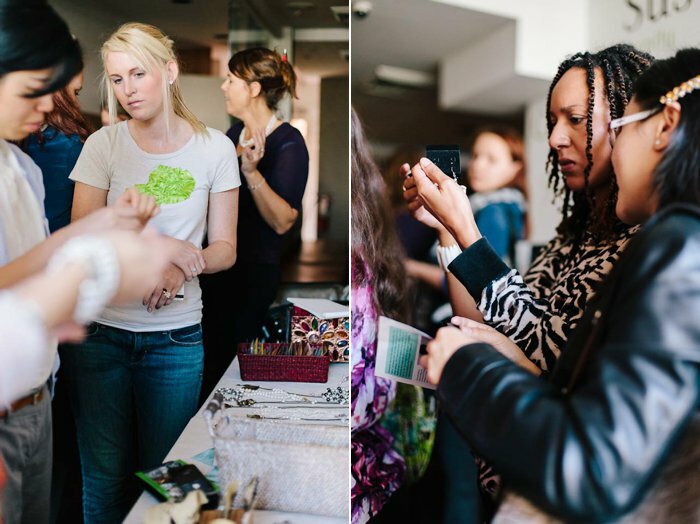 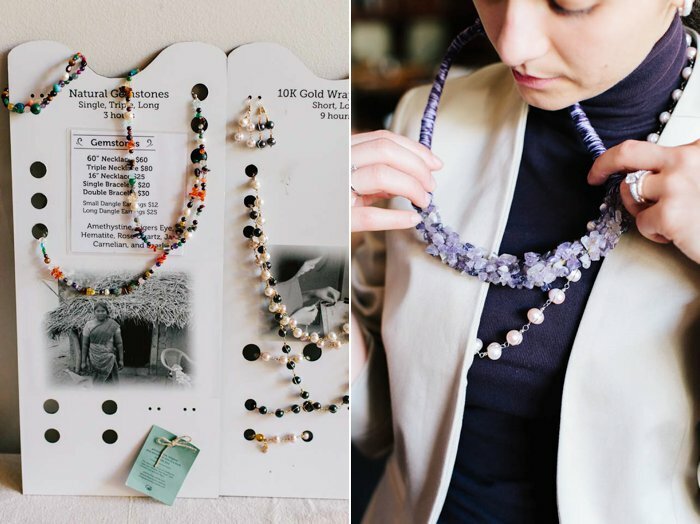 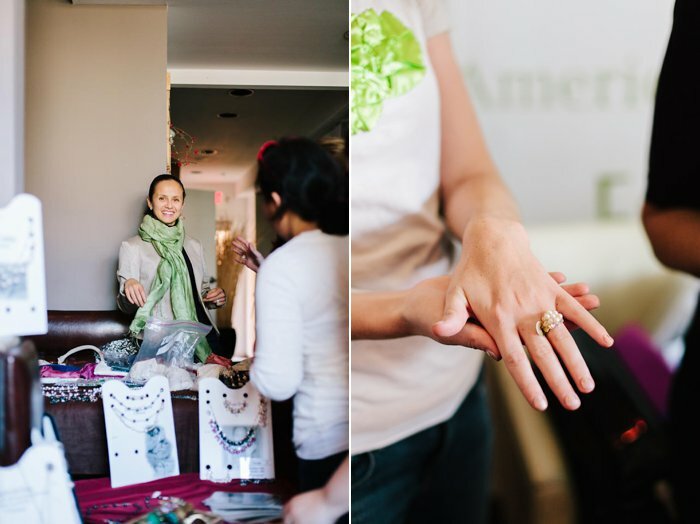 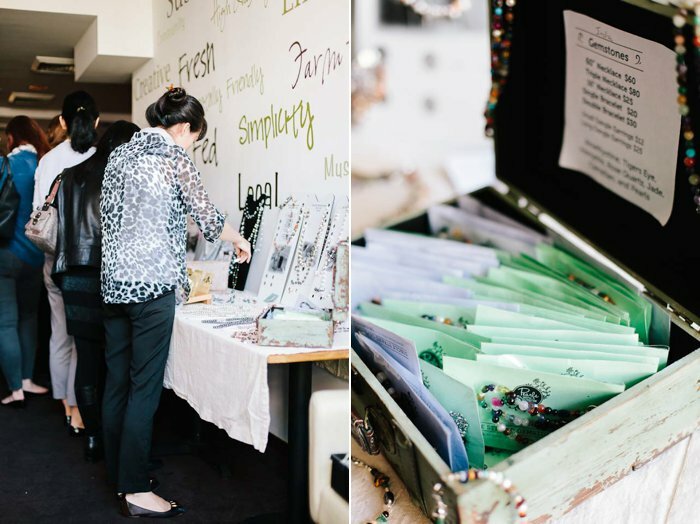 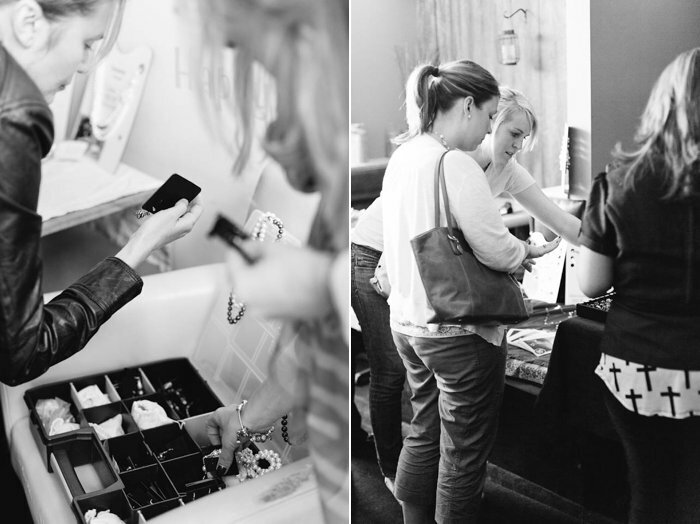 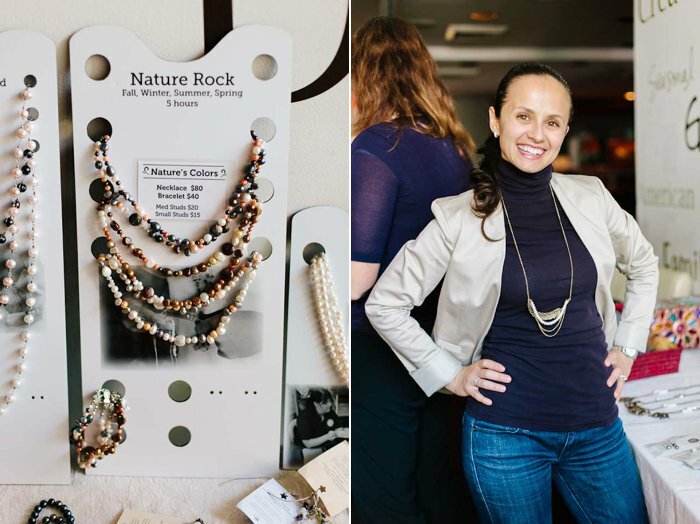 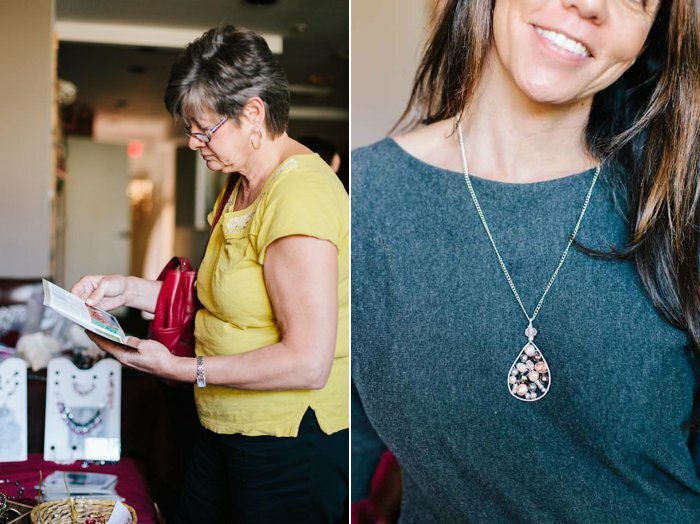 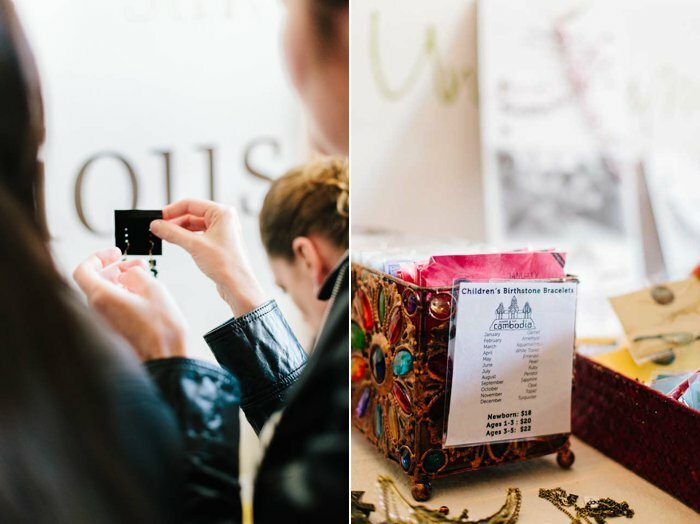 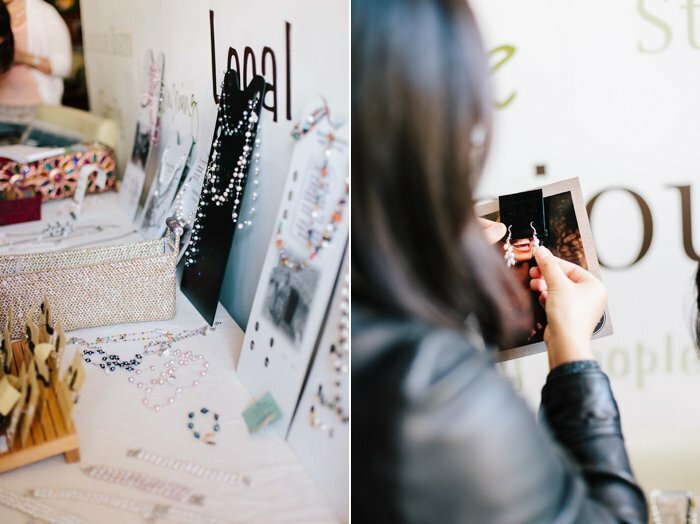 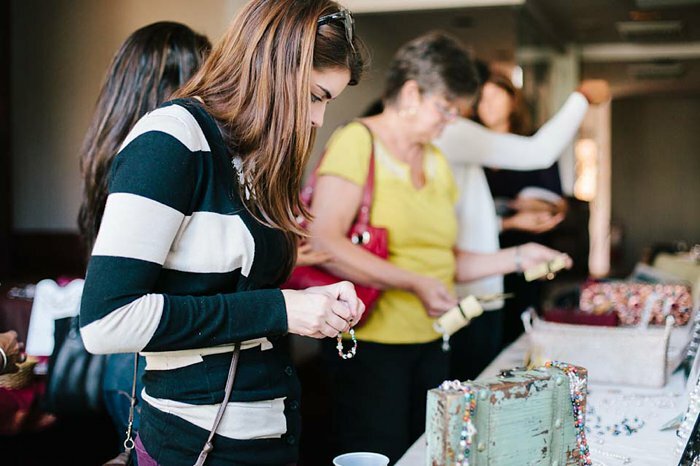 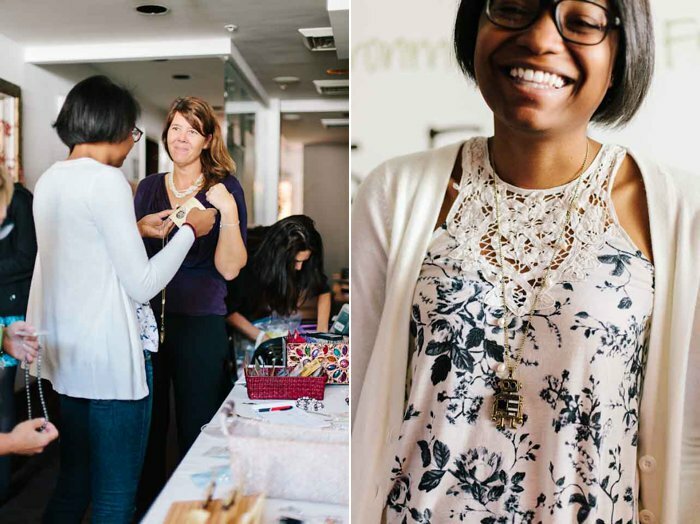 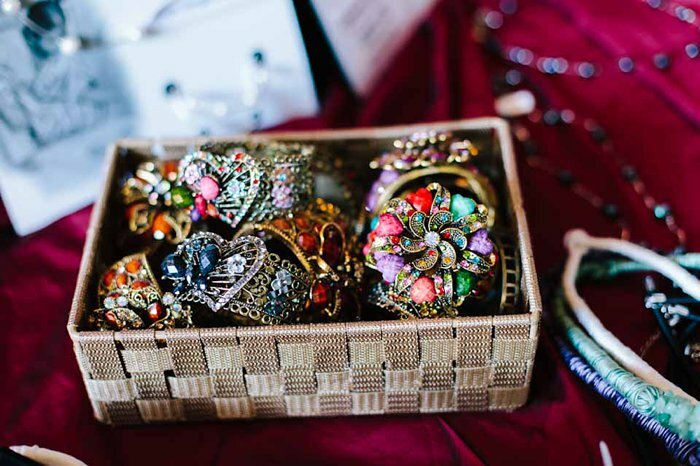 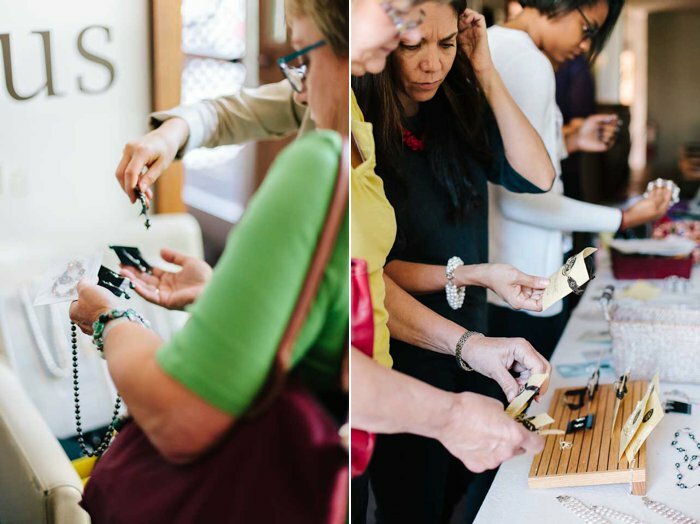 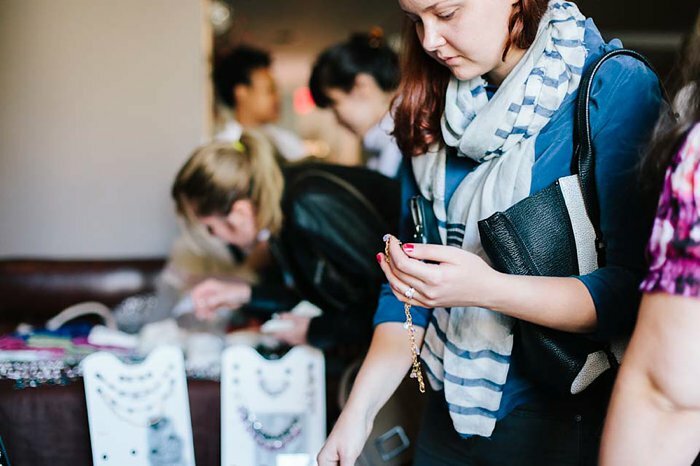 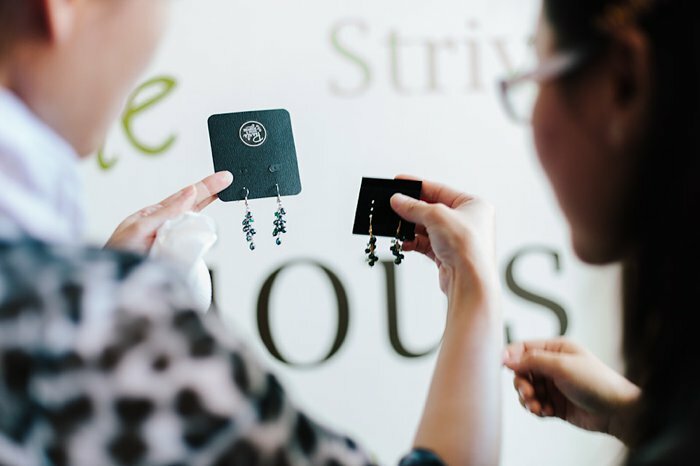 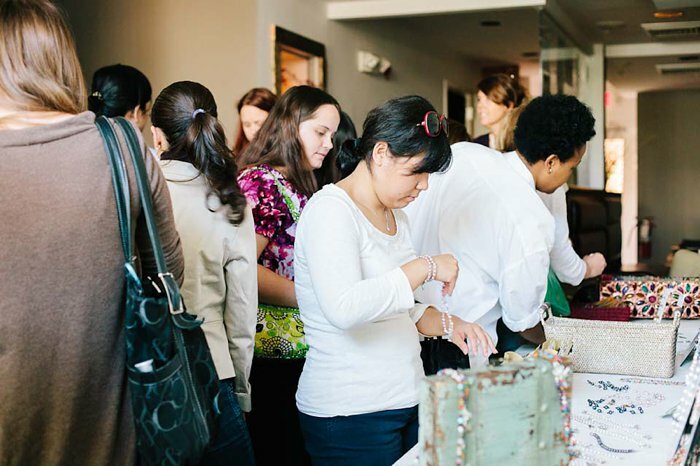 Attendees had the opportunity to purchase all sorts of handmade jewelry made with beautiful gems and pearls at this AccessoRISE event. 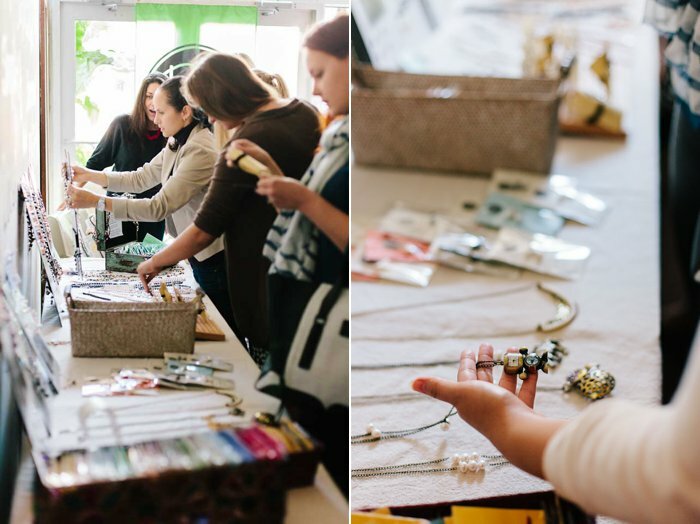 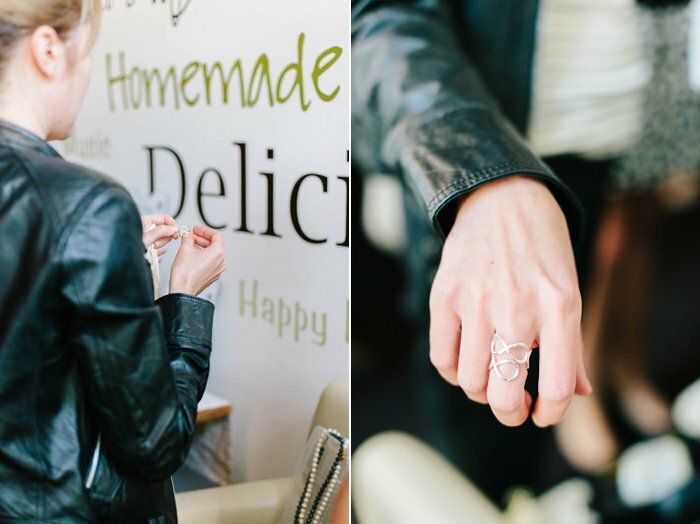 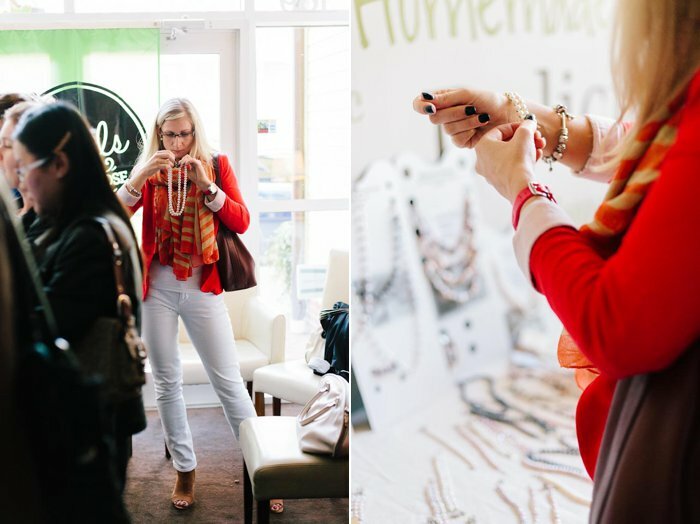 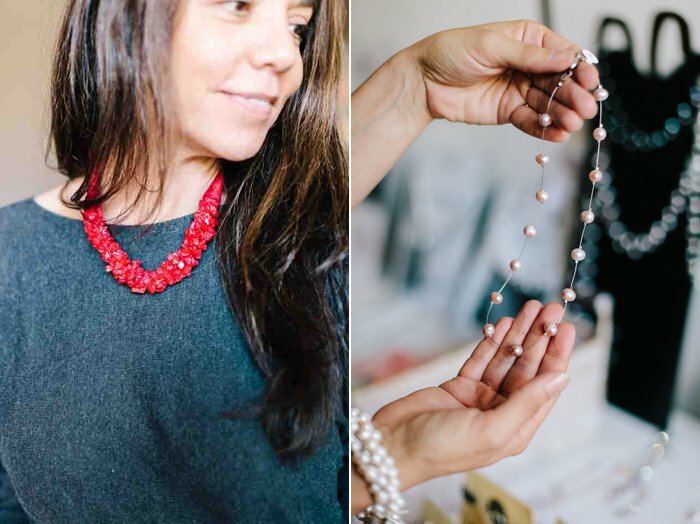 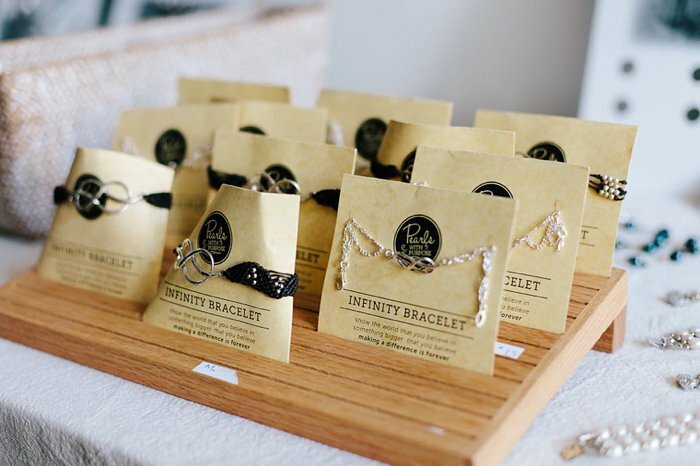 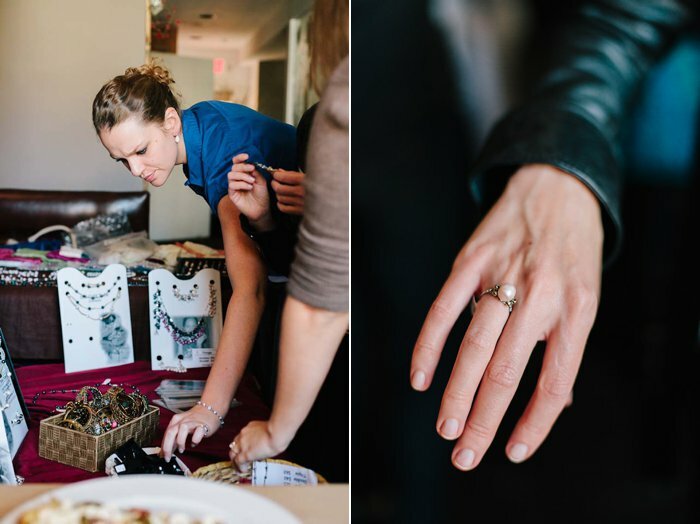 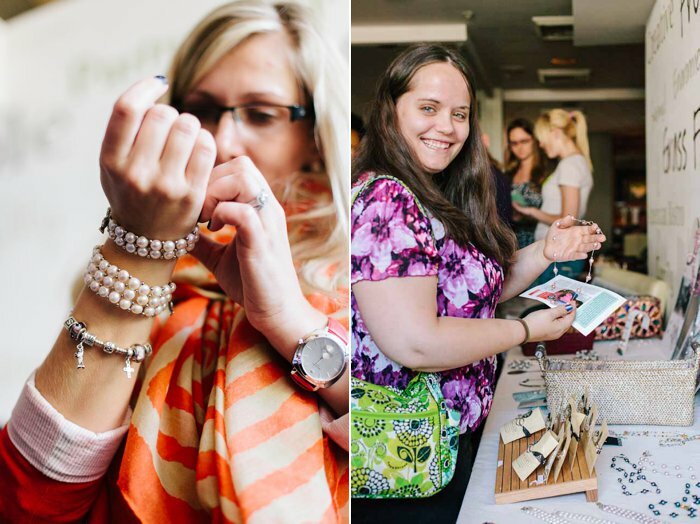 There is something special though about the jewelry that you buy at these events (or buy from their website). 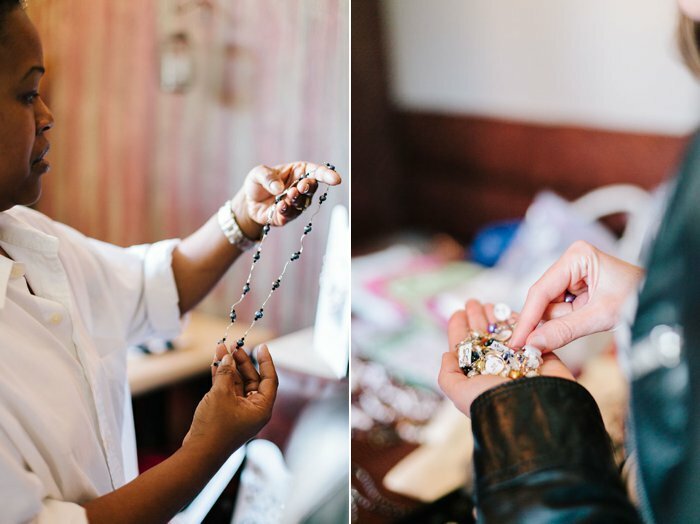 According to the Pearls with Purpose Facebook page and website, when you purchase jewelry from Pearls with Purpose, you are “purchasing hand crafted genuine pearl fashion jewelry items directly from women who have been trained in the jewelry making process by Pearls with Purpose.” This results in the women who were “previous non-income earners [being able to] sustain their families.” Essentially, “Pearls with Purpose was created with the initiative to instill self-sustainability and hope in women throughout the world. 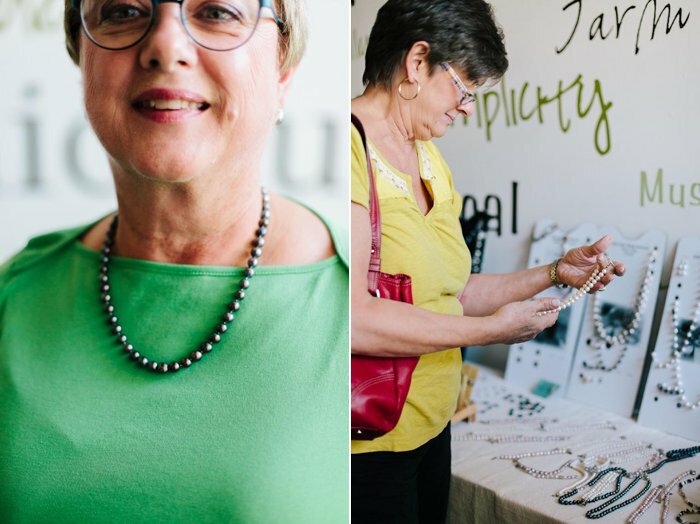 By providing women in underdeveloped countries the opportunity to learn the art of jewelry making, Pearls with Purpose fosters economic self-reliance and helps families break free from the cycle of poverty.” Please visit the Pearls with Purpose website or Facebook page to learn more about the organization as well as to learn more about hosting an AccessoRISE event yourself. 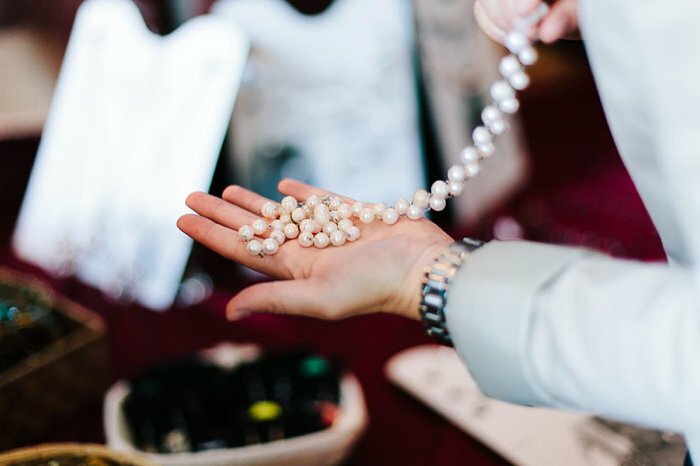 And for more information about the October Pearl Party, click here. 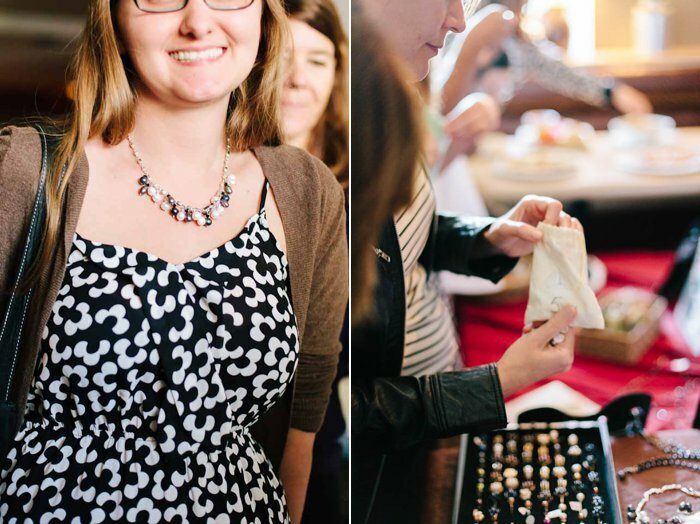 Enjoy the following images from the party. 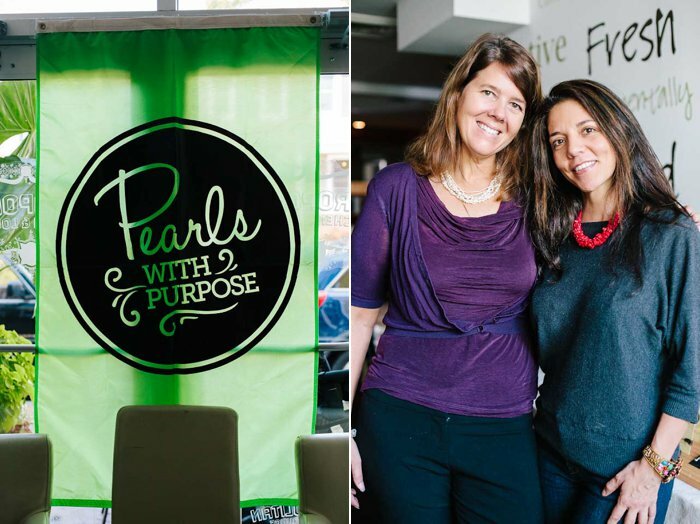 The picture above shows Founder and Executive Director, Wendy Bird (left) with co-host, Claudia Romero Berth.